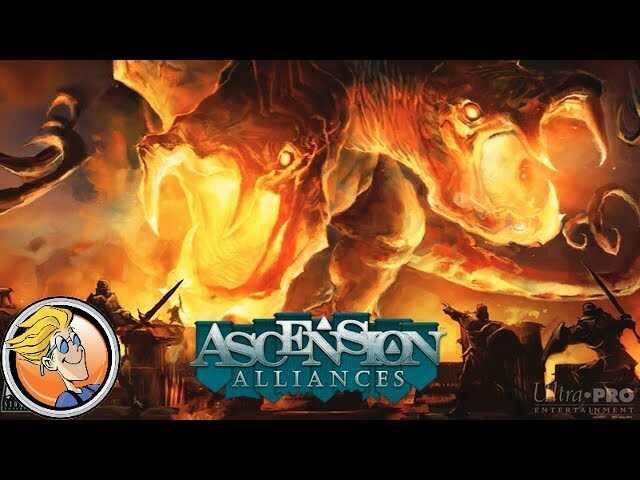 Ascension: Alliances is an expansion to the deck building card game of factions and heroes. Alliances adds the titular mechanic, allowing players to fight each other in teams rather than one for all while simultaneously introducing team-specific mechanics like Banners. Buy Alliances for a new twist on an old classic.